Controversial plans to build a ‘Road of Death’ through Peru’s Amazon have been dealt a severe blow after authorities confirmed uncontacted tribes do live along its proposed route. This latest evidence weakens the case of an Italian priest, whose relentless battle to build the road ignores the existence of uncontacted tribes in the area. Father Miguel Piovesan deems the road a ‘public necessity’, and despite widespread opposition, continues to lobby Peru’s Congress to rush the plans through. 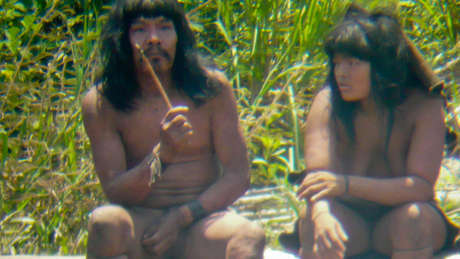 However, new findings by Peru’s Department for Protected Areas, and Amazon Indian organization Fenamad, prove the lives of uncontacted tribes will be directly threatened by the project. Characteristic signs, including barriers of broken branches across pathways close to the proposed route, show the uncontacted tribe’s clear desire to be left alone. 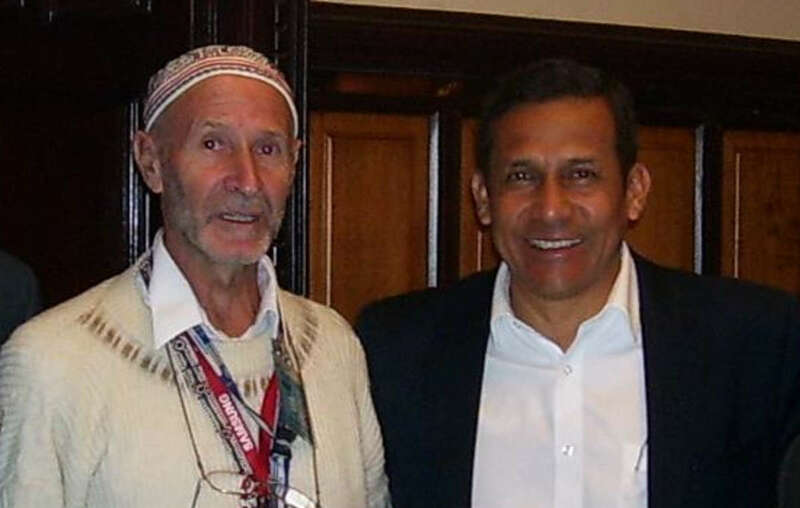 Father Piovesan, the main backer of the Purus road, alongside President Humala. However, three of Peru’s key ministries do not agree with him. 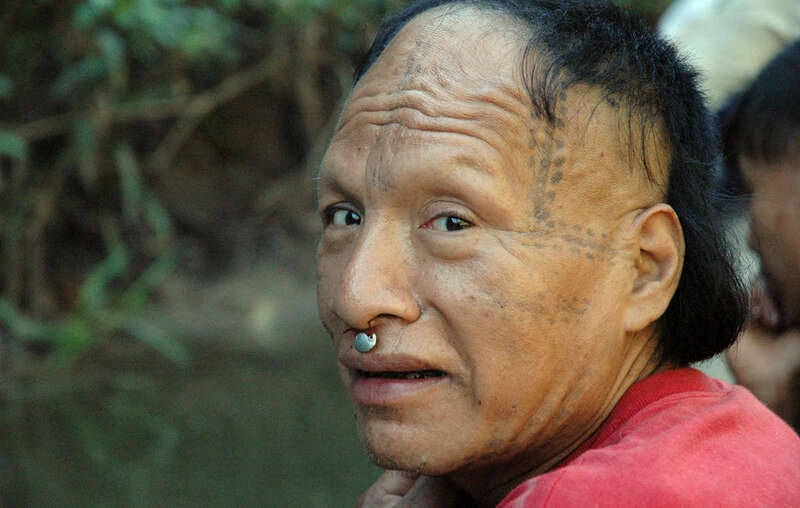 Peru’s Ministry of Transport, Ministry of Environment and Ministry of Culture have all expressed their concern for the wellbeing of uncontacted tribes, labelling the project ‘unviable and unconstitutional’.